Austin was born and raised in Buffalo and is pursuing a double major in marketing and entrepreneurship with plans to graduate in May of 2019. 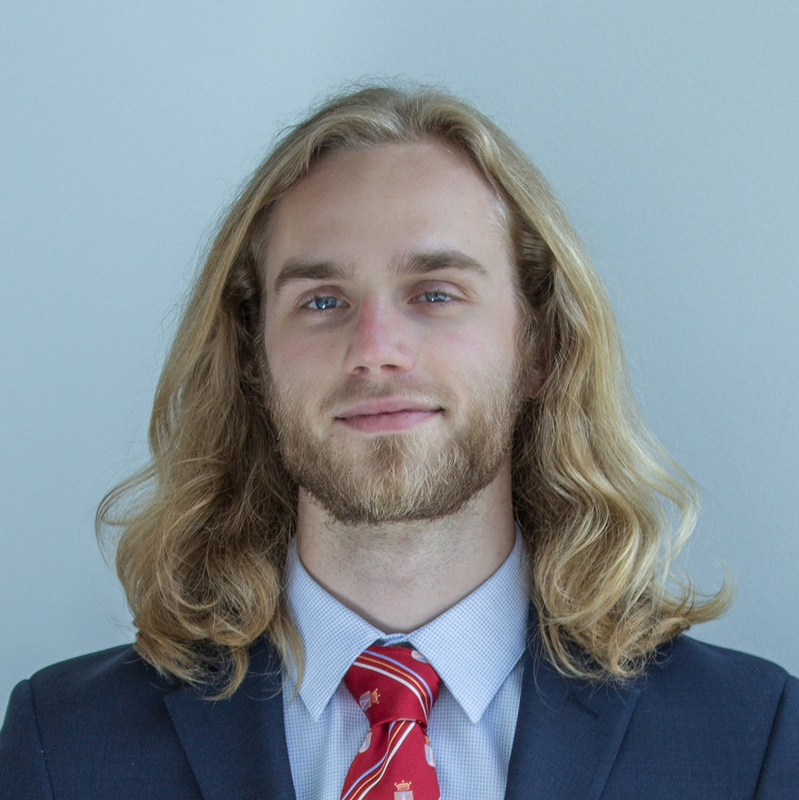 He is currently involved on campus with the Collegiate Entrepreneurs Organization club and is revitalizing their Innovation Lab in the 2018-2019 school year. He is part of a core group of students who will strive to bring their entrepreneurial ideas to fruition in just one semester. In addition, he also is a member of Happiness in Progress, a club looking to promote a better attitude and tone on campus. Austin currently works two jobs, one at his family’s business, Chrusciki Bakery, and the other in a local downtown restaurant, Osteria 166. At Chrusciki, Austin works in a multitude of roles such as retail worker, baker, delivery personnel & social media manager. In the past, Austin volunteered his time working with Habitat for Humanity and the Teacher’s Desk in Buffalo. Austin’s plans for the future include continuing to learn Spanish as a second language, opening his own businesses, and pursuing his passion for traveling the world. Austin hopes that his future business ventures will help creatives people, artists and others in their attempts to keep up with this ever-evolving technological world. He also plans to give back to the community that gave his grandparents and mother a chance when they immigrated to Buffalo from Poland just 31 years ago.